Tom, Dan and Ryan preview all of the non-New Year’s Six bowl games in Part 1 of the Take the Points Bowl Game Spectacular. Starting with the Celebration Bowl on December 16th and ending with the Liberty Bowl on December 30th, they give picks for every game, including traps, locks, over/unders, confidence levels and more analysis. Dan also offers some tips for betting bowl games, and shares the betting strategy that helped us win big last year. 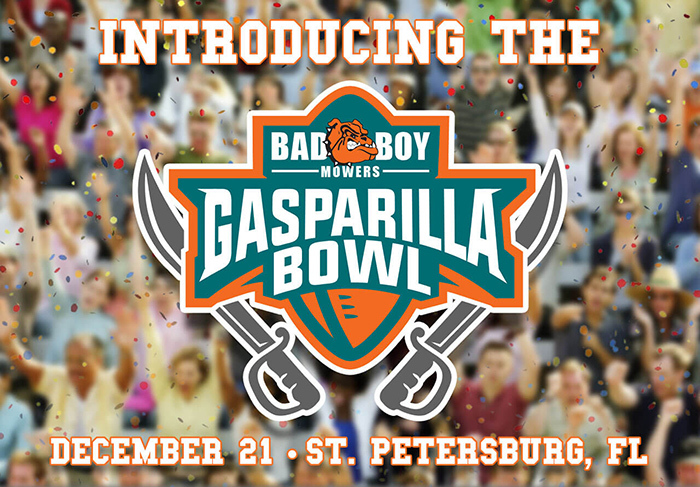 Part 2 of the Bowl Game Spectacular, featuring New Year’s Six and Playoff games, will be released before New Year’s.